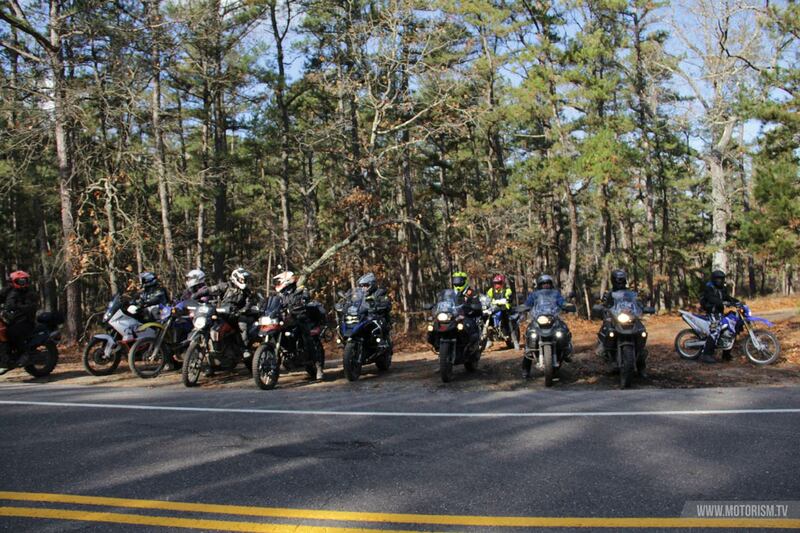 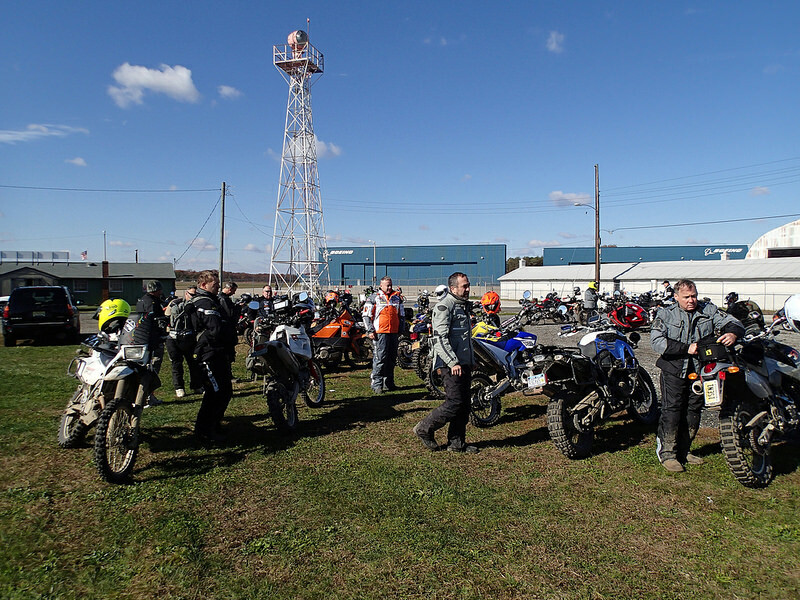 Here’s some pic’s and stories from the 10th Anniversary Adventure Ride. 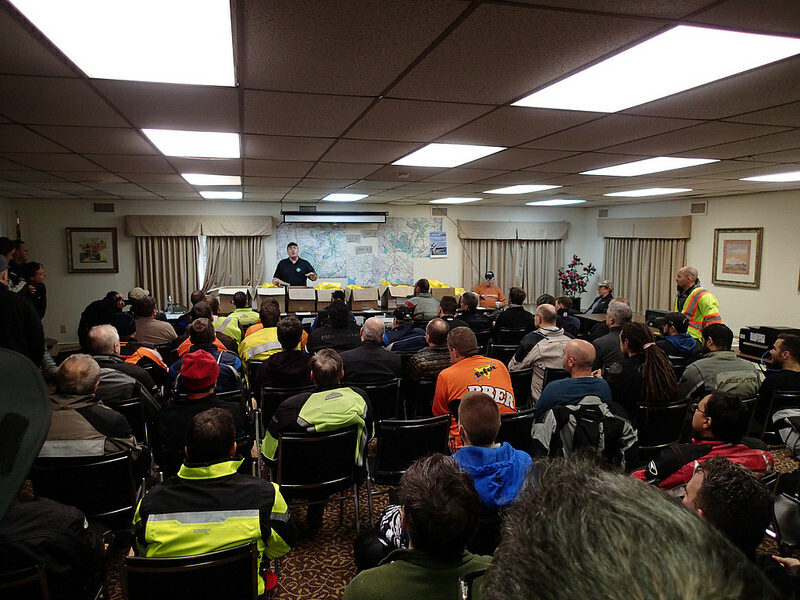 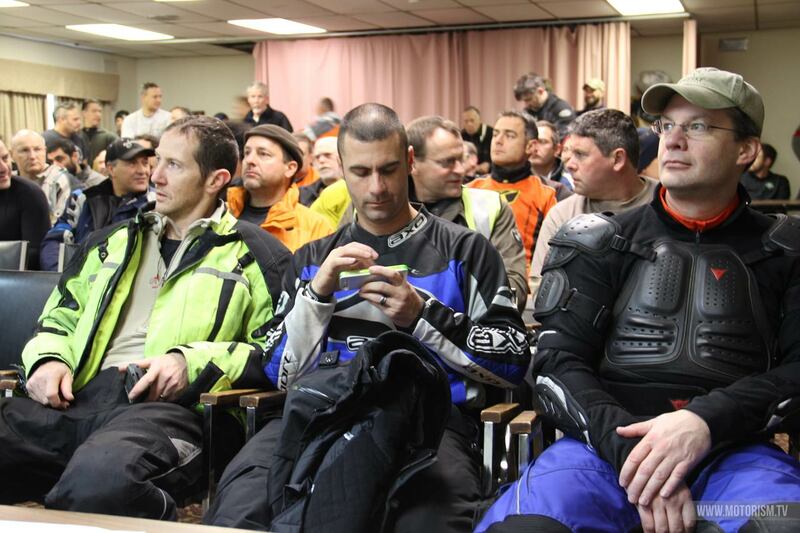 A Riders meeting takes place before the start of each day. 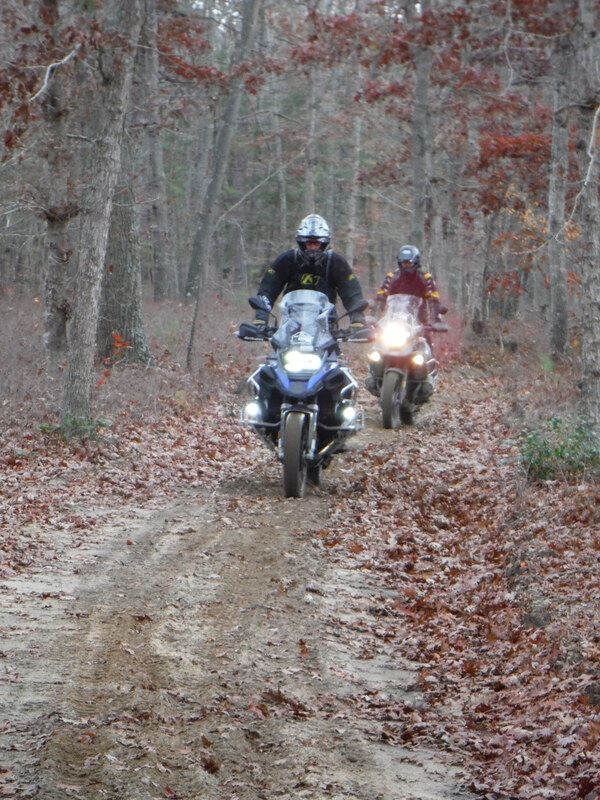 Day One of the PB500 was about 160 Miles, and headed south to Peaslee, Bevan and Belleplain forests. 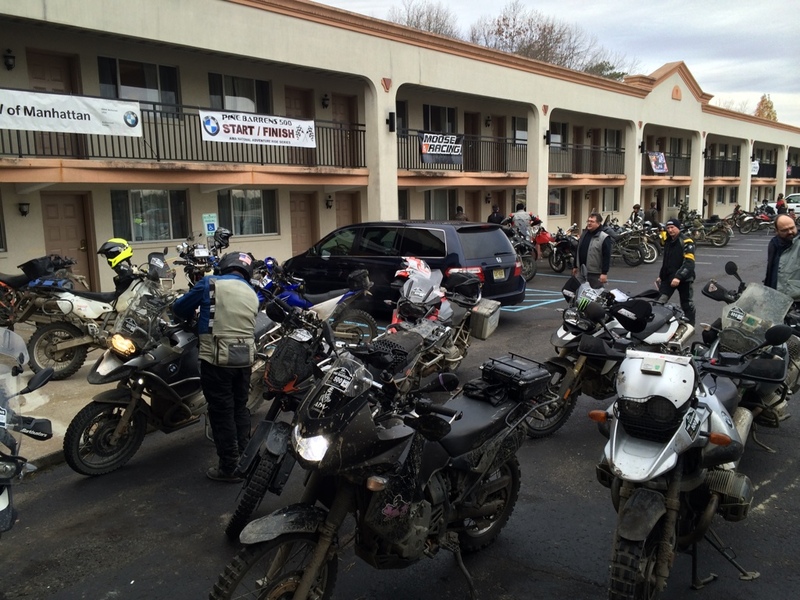 The lunch stop was at the Flight line restaurant in the middle of Millville Airport. 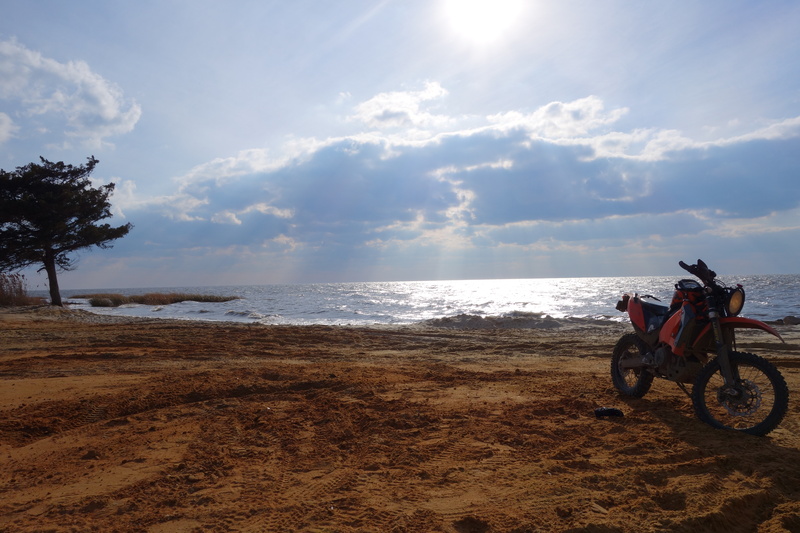 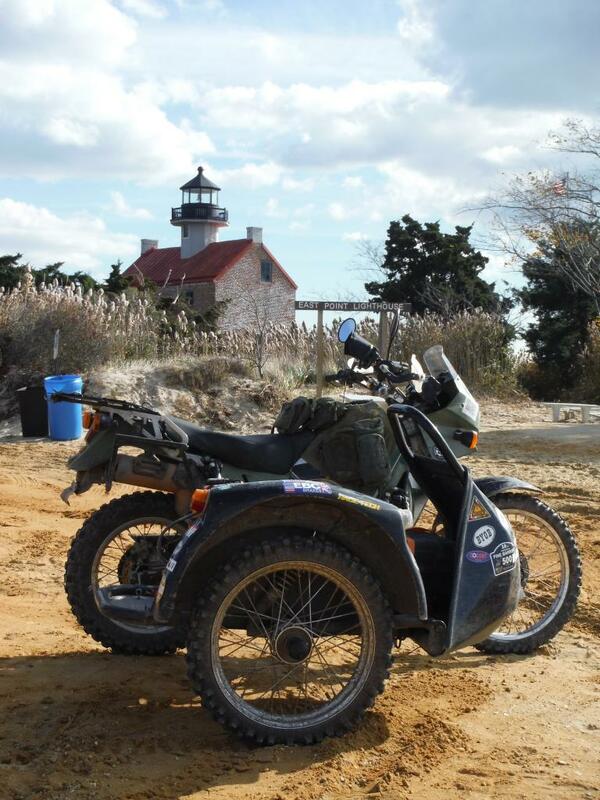 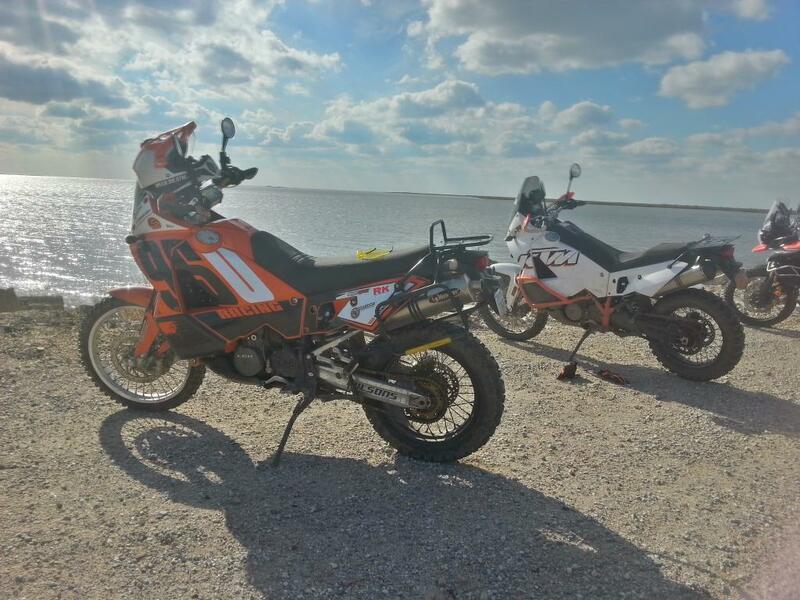 The route also took the riders to the shore of the Delaware Bay and East point Lighthouse. 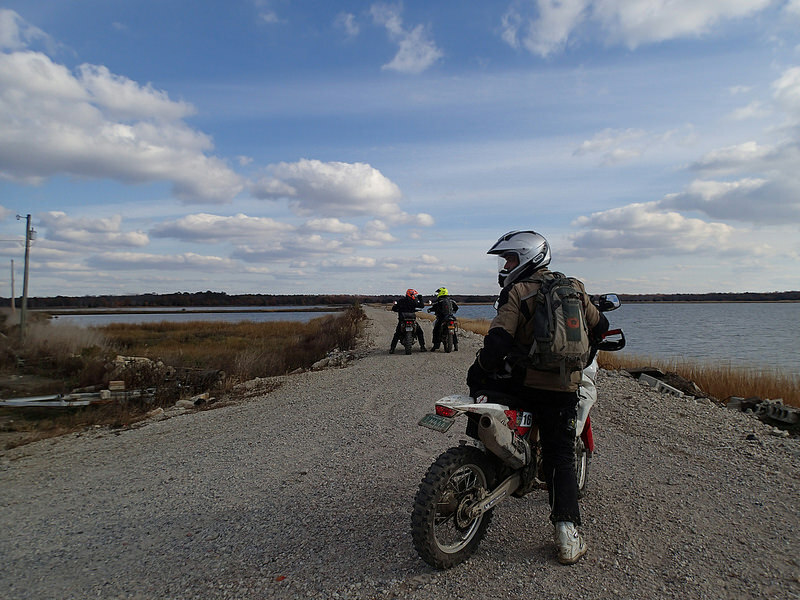 Ridng along the Dikes in Heiserville was pretty cool too. 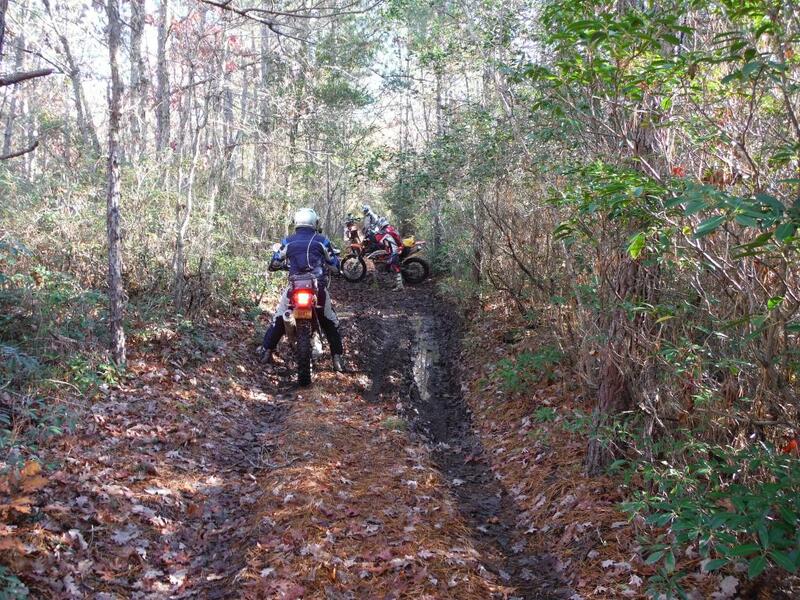 After lunch was the “Good Stuff”, Hammer Country! 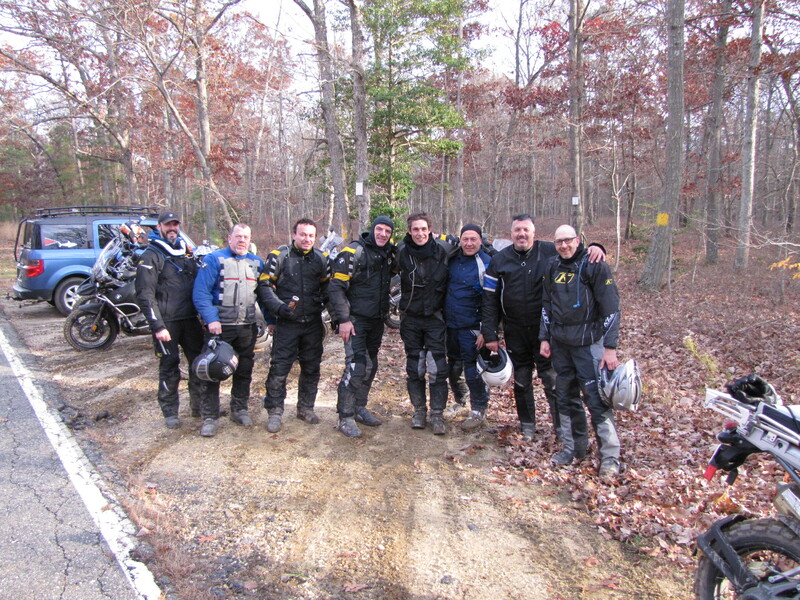 Here’s the GS Rider’s of NYC after a muddy section.